I bet you are wondering what film camera I'm shooting this week, right? I knew you were. 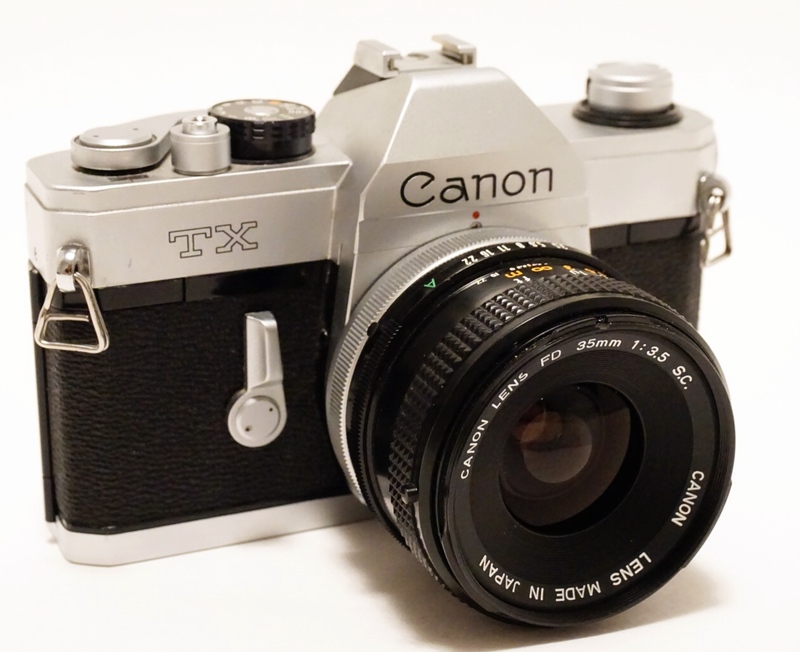 Well, this week I've pulled out my "original" SLR the Canon TX. I have a Canon f/3.5 35mm lens attached, but not sure what type of film is in it. I loaded it about 6 months ago and can't remember what I film I used. Oh well, when I do a post on the outcome, I'll let you know. 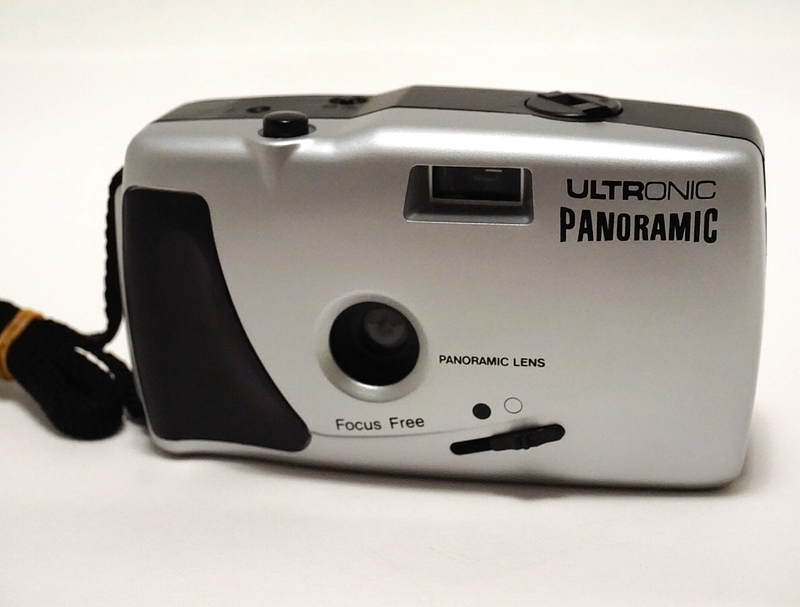 Also this week I acquired these to toy cameras. Two Ebay specials that came in this week. 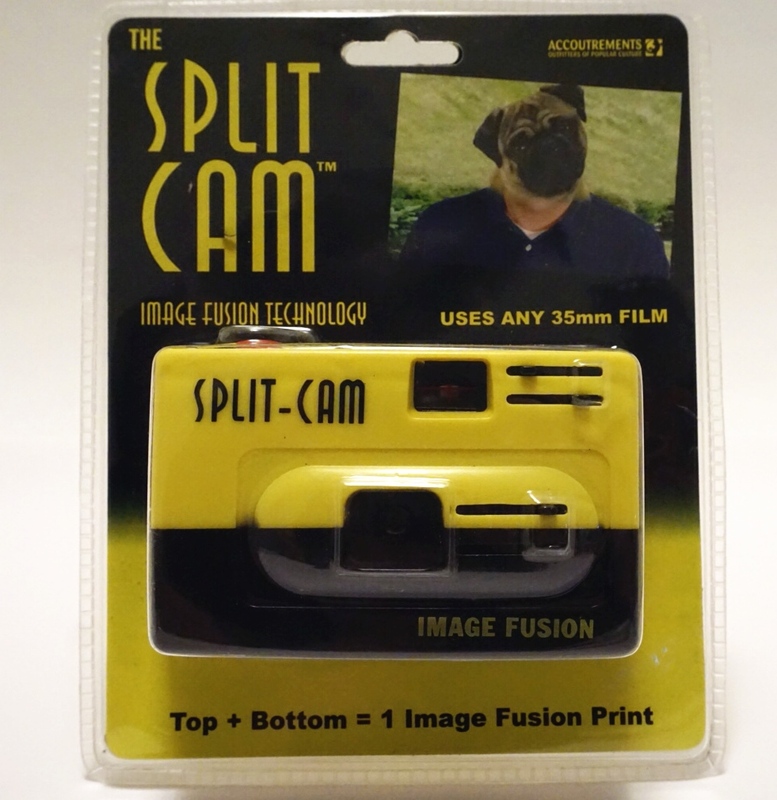 the Split Camera from Image Fusion Technology (I know I'm impressed too) & the Ultronic Panoramic. Both drip toy camera-ish. Should be fun to shoot a roll through each and let you know how they go. OK, more later.